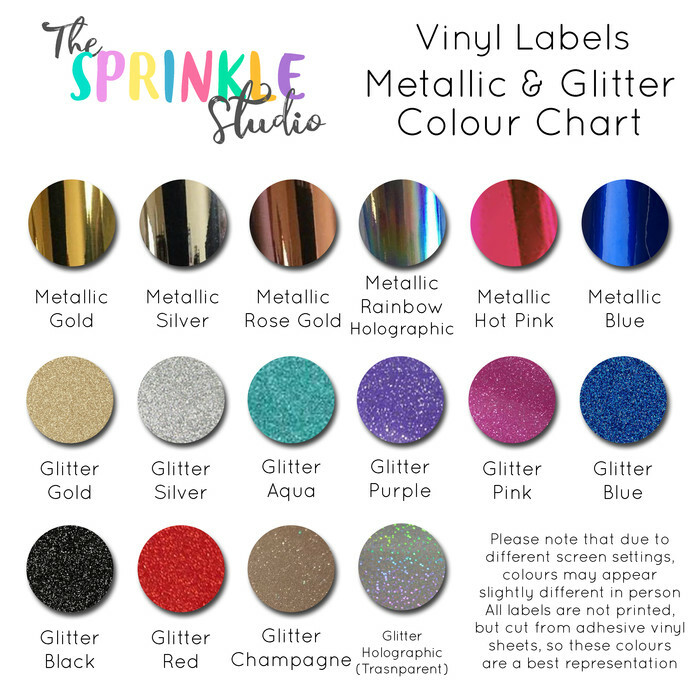 Gorgeous glitter or metallic vinyl!!! 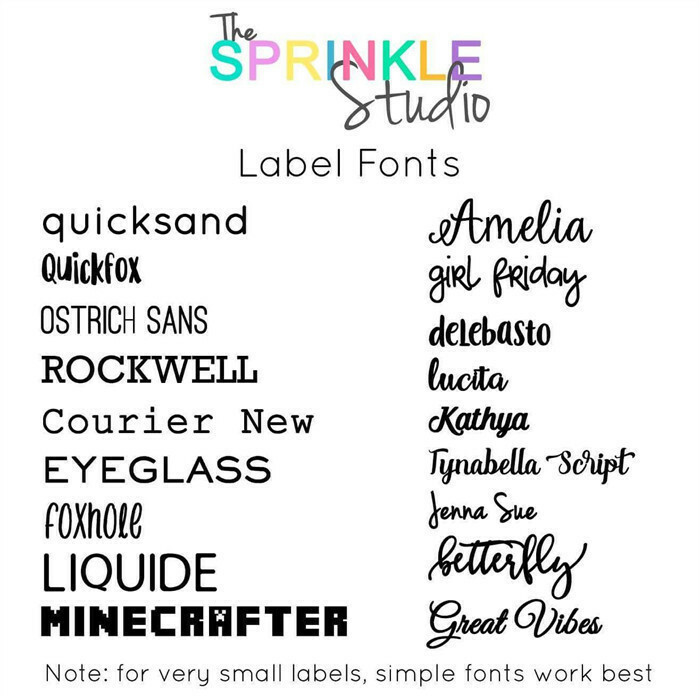 Perfect for school, daycare or work, this listing is for one SMALL vinyl name label in your font & glitter or metallic colour choice. 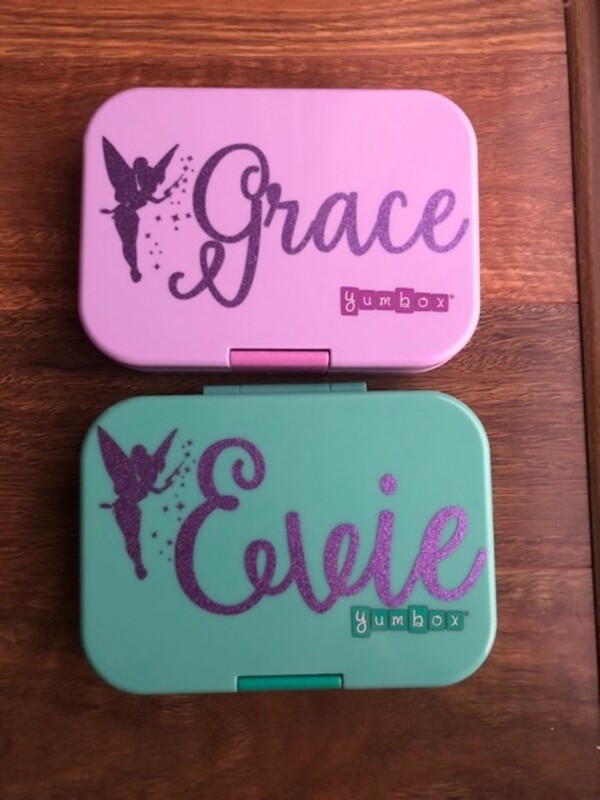 Single colour only. 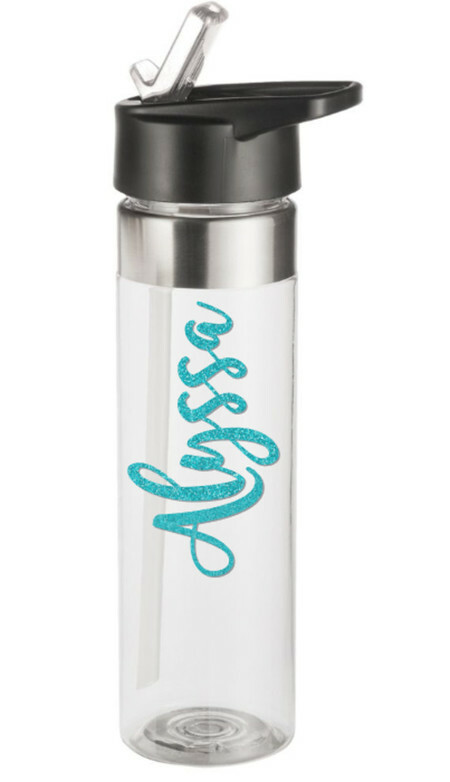 Use these to label drink bottles, lunchboxes, containers etc. so nothing gets lost again. 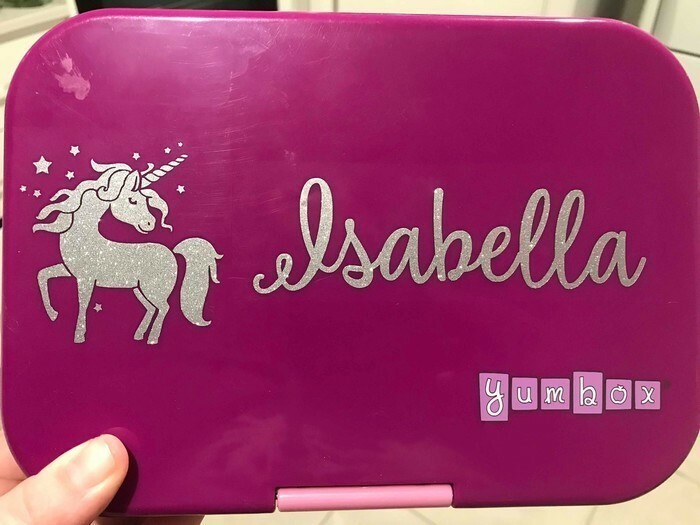 Please confirm Name, Font & Glitter or Metallic Colour choice in notes to seller.